HorizonSat’s customized solutions suit varying needs of our clients, which include large corporations, government sector, telecom operators, TV broadcasters and Internet Service Providers (ISPs). HorizonSat is renowned for implementing the latest satellite modulations from world-leading satellite equipment manufacturers. 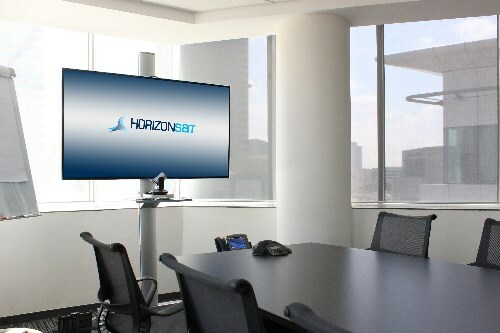 HorizonSat is headquartered strategically in the United Arab Emirates, from where it operates its state-of-the-art Network Operations Center (backed by the Network Operation Center at Horizon Teleports, Germany), maintaining uninterrupted transmission and high level of technical support on a 24/7 basis. We build your satellite solution as perfect to required, why not contact us. 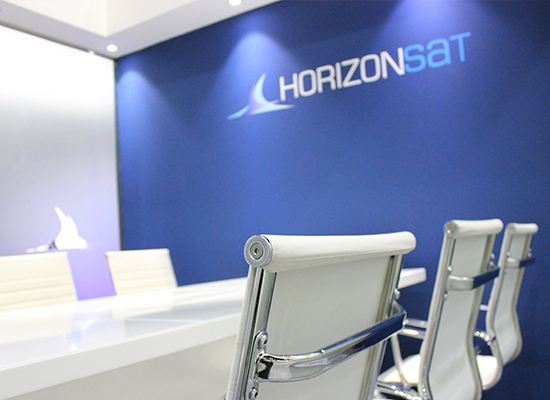 HorizonSat has made its mark in the satellite industry by demonstrating its technical and managerial strength, as manifested in its quality of service, by hiring personnel with excellent skills in their respective field of expertise. By working for HorizonSat you will be a part of a dynamic multi-national team with distinct culture of diversity. We are always in search of qualified individuals in their functional area. We emphasize on providing career growth. If you think you qualify for any of the positions in our commercial, technical, administrative, and financial departments, please feel free to fill up the form and upload your CV below. "HorizonSat delivers advanced, cost-effective and complete solutions that are matched to meet client needs. It is a one-stop-shop for satellite services and technology"